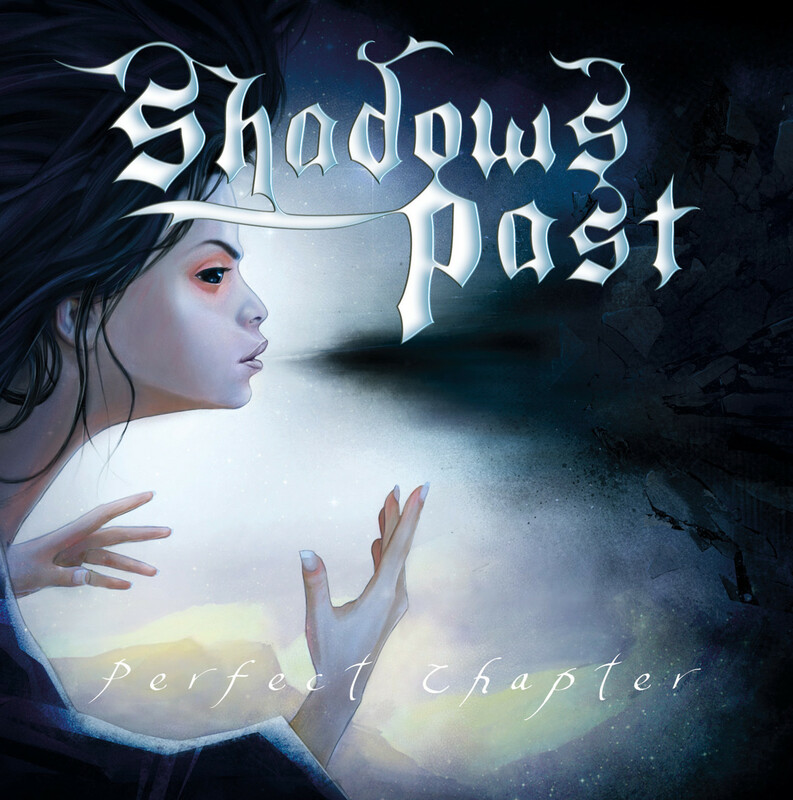 We're proud to present the Swedish Power Metal band Shadows Past as one of our new artists on Doolittle Group. 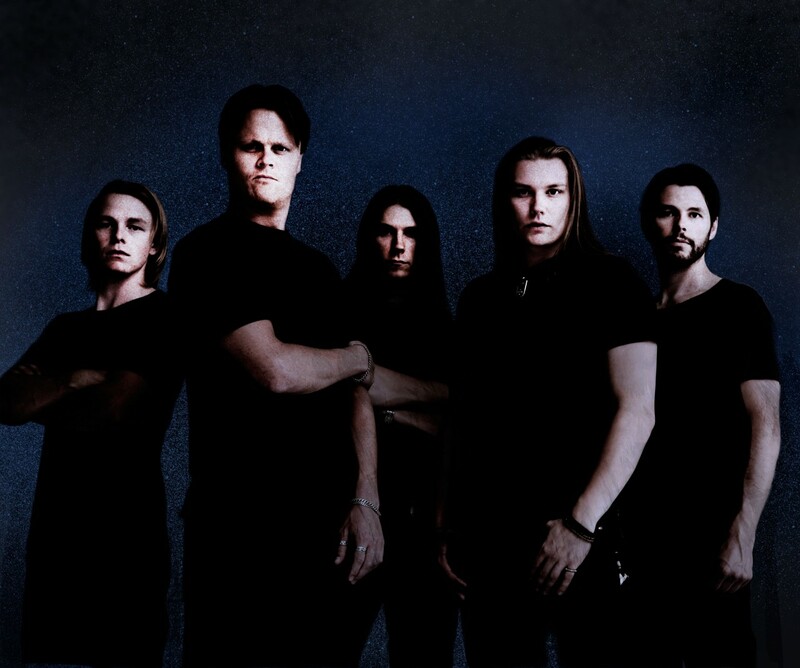 The band started in Stockholm when the singer Ola Halén (ex-Insania) got together with the guitarist Jonatan Berg. They released an EP with three songs in 2009 from the album that will be released in 2013. 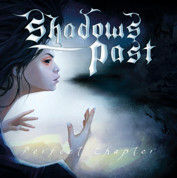 Their new album will be called "Perfect Chapter" and will draw big attention to fans of Stratovarius, Dream Theater and Insania. Besides Ola and Jonatan who's the founders of this band you will also find Partik Berg on Bass, Staffan Lindroth on Keyboards and Olle Lindroth on the drums. And you assumed right, two pair of brothers are in this band. They have allready made themself a great name in the metal scene in Stockholm and parts of Sweden. But now they're redy to show the whole world their explosive Progressive Power Metal!